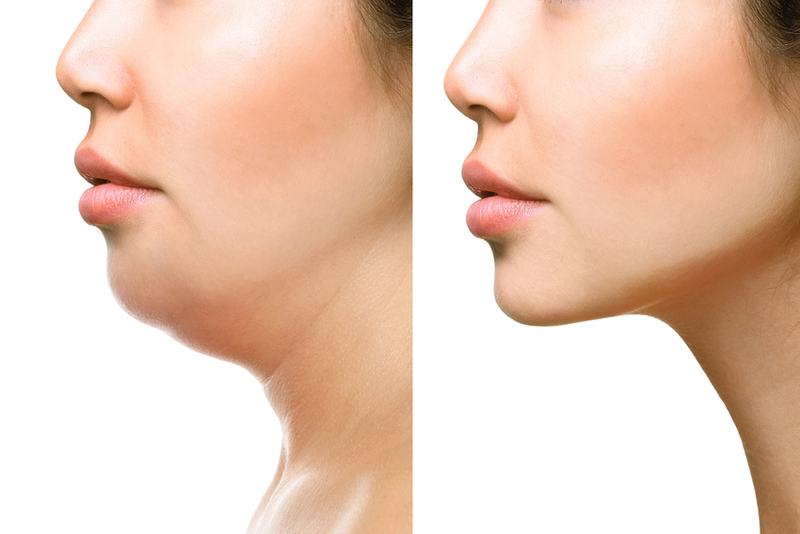 "Meso Lipo simple solution or double chin reduction"
The procedure helps visibly reduce double chin by tightening the skin and reduce fat cells. Mesotherapy works by stimulating the body to heal itself in those targeted areas. Meso lipo therapy is the superficial microinjection of vitamins, amino acids into the mesoderm (middle layer of skin). The chosen formula acts as a “medical bullet” that is delivered directly to a target in the body. Selective injection directly into problem areas has several advantages: smaller doses, site-specific localization and using the skin as the delivery system allows for efficient time-release.